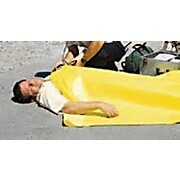 A high quality blanket that performs a variety of uses and meets today's cost concerns. Each blanket is individually packaged. Disposable. 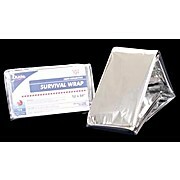 Poly backed protection is fluid resistant. Made with recycled materials. Easy to drape and comfortable to use.